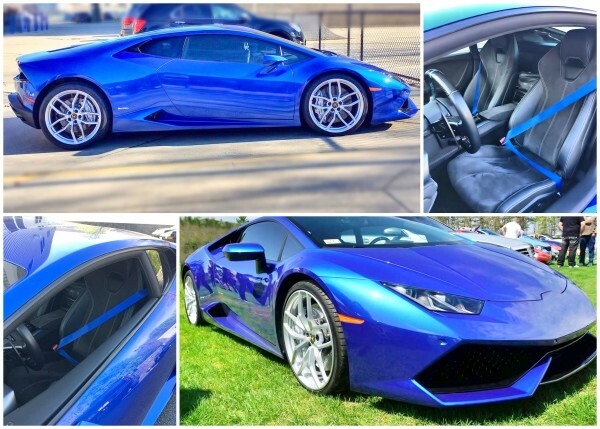 Our cobalt blue was just the right shade for this Caelum Blue Huracan. 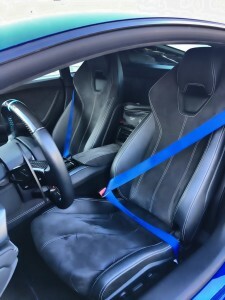 This is how the seat belts look after we replaced the stock color with our cobalt blue. 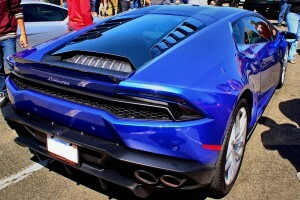 We have done about 1,500 of these types of projects - different makes/models/years. The seat belts go a long way in making your unique vehicle even that much more unique!